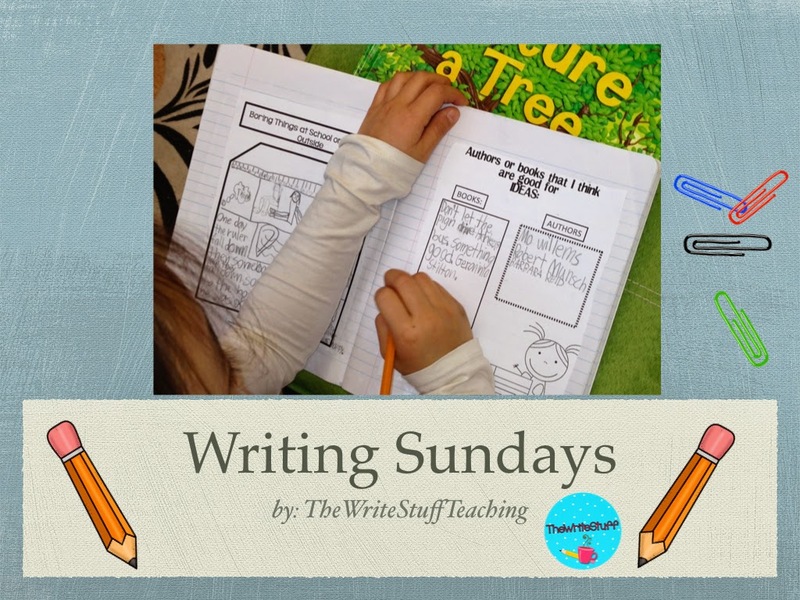 I am always surprised when someone says to me: “I haven’t started writing stories or anything yet because I don’t think they are there yet.” Or (in 2nd or 3rd grade) : “I need to teach these kids how to write a proper sentence before I can let them write a story.” I say: LET THOSE KIDS WRITE! How else can you find out where they are at if you don’t at least start with a writing sample? Today, I am going to talk about just that…letting go a bit and seeing what happens when you incorporate #geniushour in your classroom. Thank you for joining me this week and I hope you can find something useful that will help you in your classroom and I truly hope you will leave a little love in the comments at the end to share your genius hour experiences, ideas, successes or fears with others. We can all learn from each other! Talk about writing motivation! 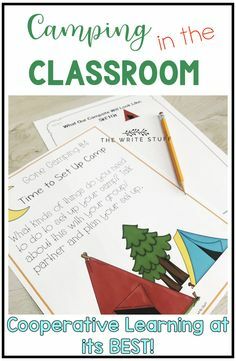 When you incorporate Genius Hour or Passion Projects into your classroom, students love to write about things that they are interested in. 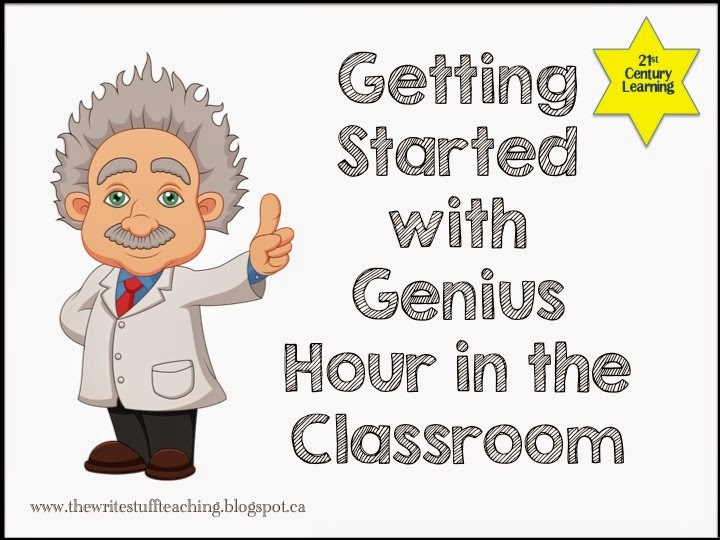 So what is Genius Hour? I have written about it last year under Passion Projects for my Wonder Wednesdays series. Genius Hour is a time that you have set up to allow children to explore their own passions. These are usually things that they don’t get to learn about in school because teachers have so much curriculum to get through. The beauty of Genius Hour though, is that often what students choose to work on and learn about has many spillover effects into the curriculum that is already being taught. Not only that, students practice their self-awareness and cooperation skills. Want to give it a try or learn more? Read on! Genius Hour is a way to have students get excited about learning and “dig deeper” using techniques taught by the teacher on wondering, observation, cooperative learning and using inquiry questions. It starts with some wondering about things. This is usually done either in partnership or alone and then in a think-pair-share format. 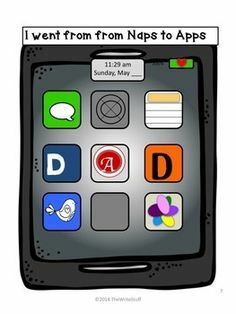 Last year, I had students bring their wonderings home and discuss them with their parents. What exactly does Genius Hour look like in the classroom? It is not neat and tidy. Kids are not necessarily in their desks. 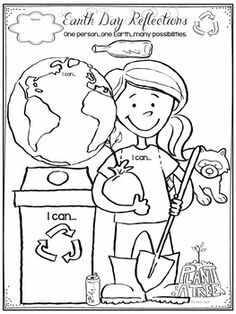 It is not organized so that all kids are doing the same thing. There is no lesson plan. 24+ students are all doing different things. 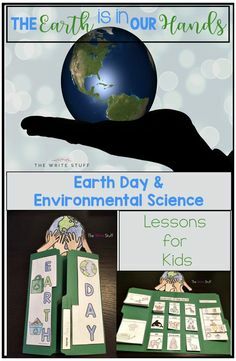 So, how does the typical overly-organized, neat and tidy, lesson-planning, dot-your-I’s and cross-your-t’s, bin-loving, anchor-chart making teacher supposed to pull off Genius Hour and still remain sane and know that students are learning? 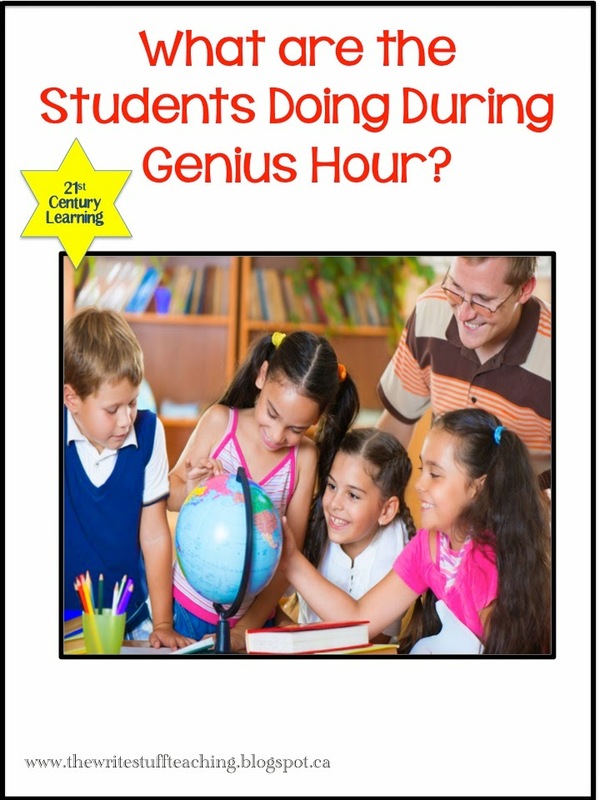 Genius Hour is often held for an hour each week (often on a Friday). 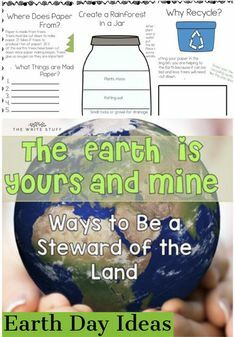 This allows the teacher to feel that he or she has covered all mandated curriculum during the week and feel good and it allows the students the opportunity to work on something they are passionate about and then go home for the weekend to discuss it with their family to generate even more ideas. 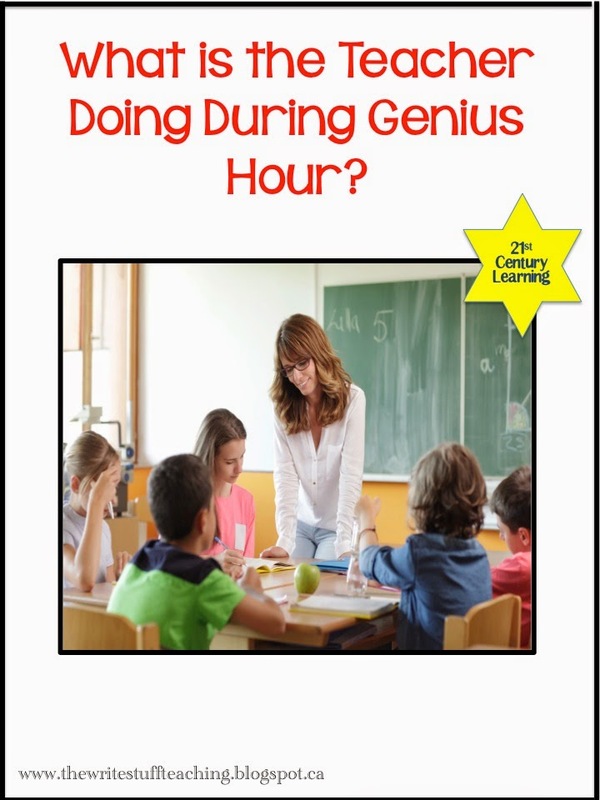 The teacher’s job is to facilitate the learning that is taking place as Genius Hour is on. He or she can provide technology if available, teach students how to ask questions that allow them to add rigor to their own learning. I will often add a component to the students’ inquiry question that has them practice the skills that they need more work on in class. For example, if they need to work on Math more, I will have them try to link Math to their Genius Hour project. The teacher is the guide that students turn to when they hit a roadblock. The teacher has so much background knowledge on such a wide variety of topics, s/he can point the student in the right direction or at the very least, give them another question to find the answer to. The teacher is also there to model learning. “I don’t know, let’s find out,” is my favorite thing to say during Genius Hour. Depending on your grade level, you will have to decide how you are going to manage Genius Hour in terms of where you will store the things they are working on. Last year, I had Passion folders and Passion Pockets made out of poster board, decorated and folded and we stored them on a shelf. What ever you decide to do, management of their learning is a priority so that everyone is independent and you don’t lose your mind with “things” all over the place. It’s really not that onerous once you have established a space. So now you might have a better idea of your role in Genius Hour. What about the students? The students are the masters of their own ideas. You might find that students will change their idea or inquiry as the process goes on. I think that is okay although I try not to let them keep changing as it becomes unfocussed and may cause the student to be frustrated. I often will take their original topic and find a new twist to it that really appeals to them and the idea is still their own. It’s important that students have time to fully explore topics, avenues and aspects of their topics before they move on. It’s important that they have a chance to talk about, explain, and elaborate on their ideas with others. I used a “wonder” page last year which you can find in my TPT store here which was quite effective to help students identify their wonderings and plan out what they wanted to do next. This year, I wanted students to be able to see their #geniushour work as more of a work in progress that is continuous and on-going. For that reason, I have created an Interactive Genius Hour Notebook. How much easier and fun can it get? Students can incorporate their learning and their progress and reflections all in one tidy notebook! There is room for continued inquiry questions and this will be the vehicle in which students represent their learning and more importantly, their growth in thinking over time. You can take a look at more by clicking on the picture. I did genius hour years and years ago but called it something like project day:). I definitely need to get back into it cause the kids loved it! I like your idea of making poster board folders. The mess drives me a wee bit crazy:). Enjoyed your post, Shelley! Shelley, I would like to have examples of what the kids worked on. Thanks! Hi there! I have some posts on my passion projects from last year under Wonder Wednesdays". We are just starting up again this year and I will be blogging again with process and examples. Stay tuned! 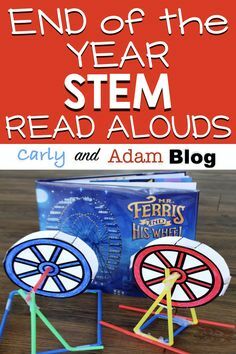 Can you give an example or two of how you get a child to incorporate math in their topic? There are SO many ways you can incorporate Math! Whatever the topic, Math can be included. One of my students once was very good at Art and was interested in food (2nd grade) but needed Math skills so her project included all of these subject areas. She built a food cart out of a shoe box. She used clay for her food items. She created a menu with prices and then wrote up examples of how much certain meals would cost by using addition to add the prices together. Another student studied Paris this year and he was able to look at things like how high it was and how long it took to build and how many years it has been around. (Measurement). Another student created a soccer field and one created a hockey arena. They were required to carefully measure out their fields. Also, both students researched, compared, and wrote out their stats. Great Math! I hope this helps. What did you give up in order to add this to your curriculum? This is where I struggle. We are already bare bones due to the added curriculum and testing. Great question! I didn't give up anything. I integrate a lot of my curriculum. Friday afternoons was often Art so I integrated my Art into other subject areas. For example, when I do Math, I will integrate symmetry images. Or in SS, I will teach students to draw a bird's eye view when they are learning about mapping. It's really a new mindset. Kids learn more and better when we teach deeper, not more concepts. It really depends on your situation I guess. 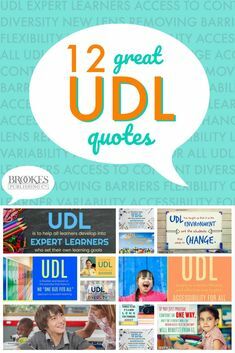 But, it starts with a mind shift and a release of power so to speak where students are choosing some of their learning and teachers are facilitating. I think the first step is to try some curriculum integration.